Why is it important for a quarterback to throw a spiral pass? What is the best angle to use for a field goal? Why do teams like to use a different ball for kicking? Is kicking easier in Denver? Does physics factor into Deflategate? How do pads and helmets work to keep players safe? 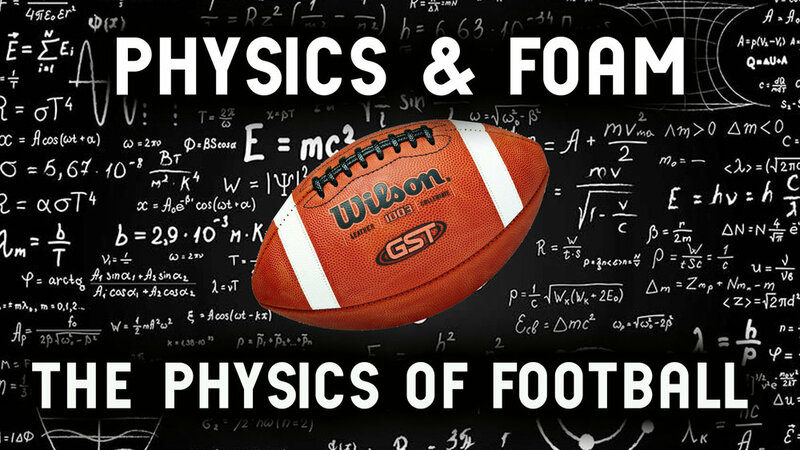 Learn the answers to these questions and more as the University of Northern Colorado Department of Physics and Astronomy and Loveland Aleworks gets you ready for the Super Bowl with the Physics of Football. Dr. Charles Kuehn and Dr. Bob Walch will talk about how physics plays a crucial role in America’s most popular sport. Come out and join us for fun science, demos, great beer, and the chance to win awesome prizes! Join Elevated Fermentations, Loveland Aleworks, and the Weiz Guys Homebrewing Club on November 3rd for the American Homebrewers Association's 20th Annual Learn to Homebrew Day. Learn the basics from professional brewers to experienced award-winning homebrewers. There will be both all-grain and extract brewing demonstrations to highlight the brewing process as well as informative displays covering the basic ingredients in brewing: Malt, Hops, Water, Yeast, and common adjuncts. Join us. Drink a tasty beer and learn to brew your own! The University of Northern Colorado Physics and Astronomy department gets into the Halloween spirit with some fun and spine tingling science. Dr. Mariana Lazarova will tackle some common myths about the moon including whether full moons cause people to turn into wolves or go crazy. Then Dr. Jan Chaloupka will show us why Quantum Mechanics is the spookiest of all the sciences as he talks half-dead/half-alive cats and how to see things without looking. 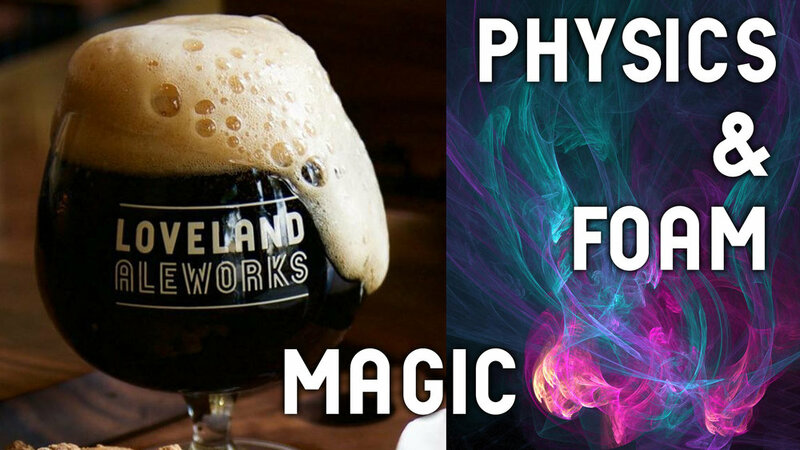 Join us for this hair raising afternoon of physics fun complete with demos, trivia, prizes, and of course great beer! Visit https://degree.unco.edu for an Online Learning Guides that includes multiple detailed descriptions of multiple programs and career paths, their curriculum information, and a comprehensive outline comparison of their differences and similarities. Most everyone knows that a meteorite impact killed the dinosaurs but do we need to worry about the same fate? Dr. Charles Kuehn from the University of Northern Colorado will tell us about how often meteorites hit the Earth, how much damage they can do, can they actually be helpful, and what can be done if a big one is headed our way (hint, the movie Armageddon got it wrong). Then Dr. Cynthia Galovich will talk about radiation, when it can be dangerous and just how dangerous, and when it can be helpful. Join us for fascinating science, trivia and prizes, and great beer. There will also be a chance to hold an actual meteorite and to use a Geiger counter to examine some common, everyday objects.